Some of the cave scenes from Conan the Barbarian were filmed inside a large cavern in the quarries of La Molineta, on the outskirts of Almeria city. 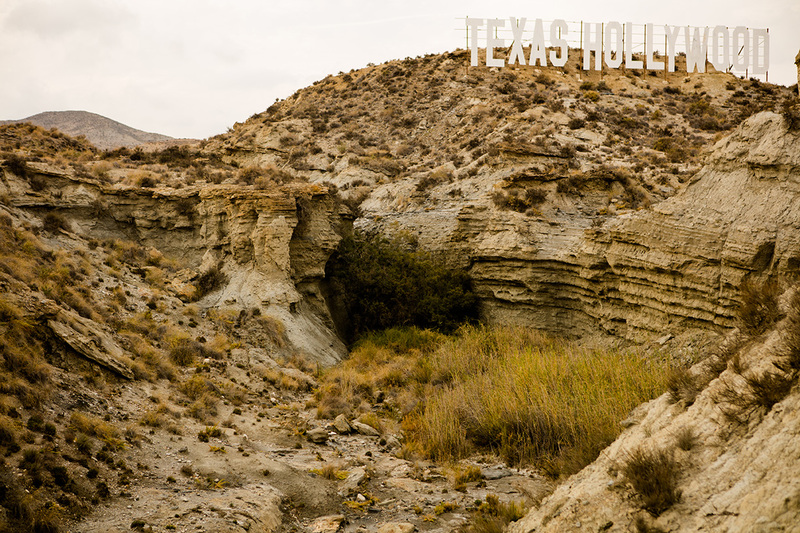 The cave also appeared in Fort Apache (1972) and other Westerns, and later housed an underground set for the film Solarbabies (1986). In 2011, the site was slated for redevelopment as the site of a future shopping mall. 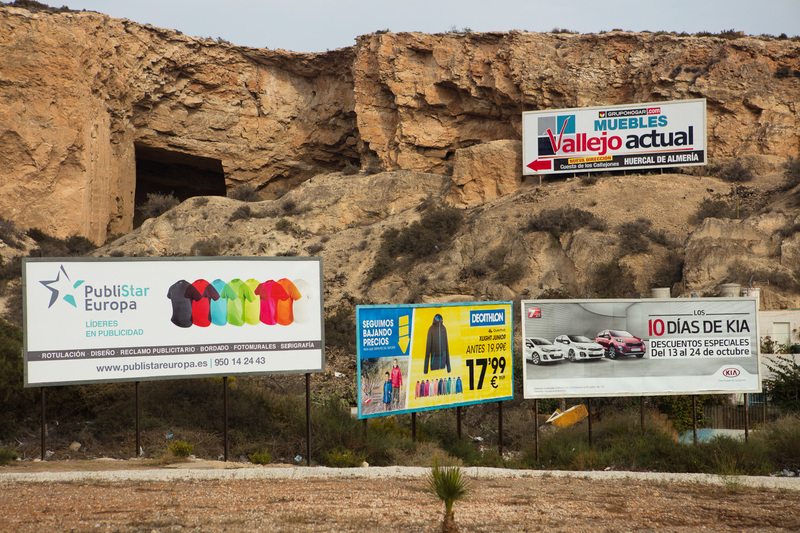 Demolition crews began to tear away at the rock while a group called “Salvemos La Molineta” held demonstrations to have the site declared a cultural treasure. But the economic crisis brought work to a halt, leaving the quarry in its current half-demolished state.